Marty Hahne appears on FOX News Special, "War on the Little Guy"
Awesome! Highly recommend it! My 4year old and his friends had a ball! All the adults enjoyed it as well. Diana, thanks so much for such a great review! 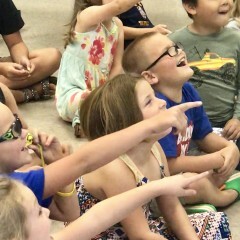 I think I had as much fun as the kids. Your son and his friends were a GREAT audience, and it was such a pleasure performing for them!!! 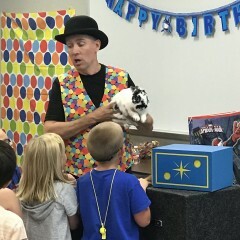 Marty was a great entertainer for the kids. So much laughter and so many squeals of delight! Thanks for the kind words, Jen! 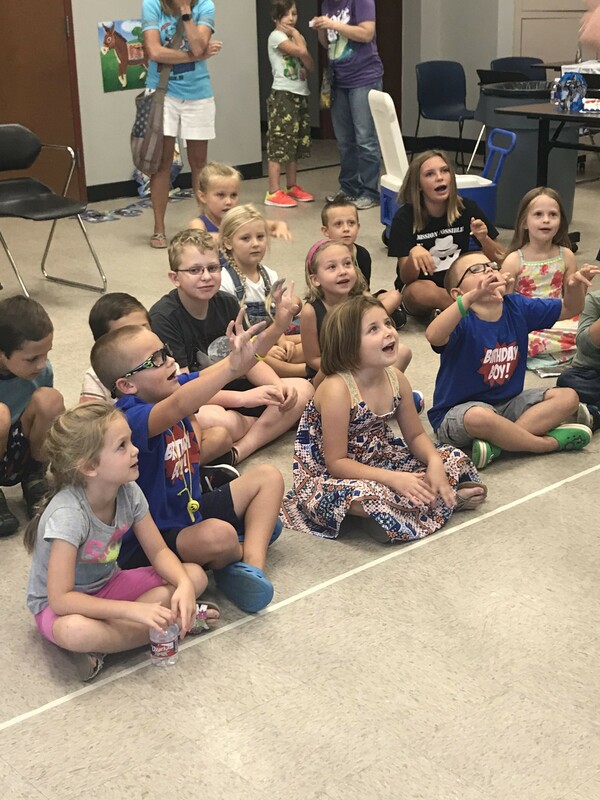 I had a great time entertaining your group, and I think I had as much fun performing the show as the kids had watching it! I love what I do, and it's all because of nice folks like you who have given me such a fulfilling career. Marty is very flexible and accommodating with the schedule. 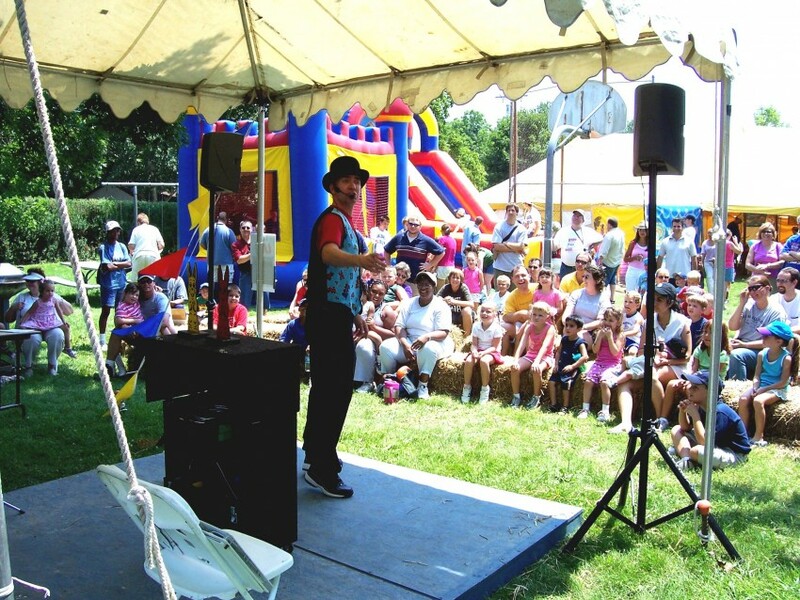 Guests loved the magic show! 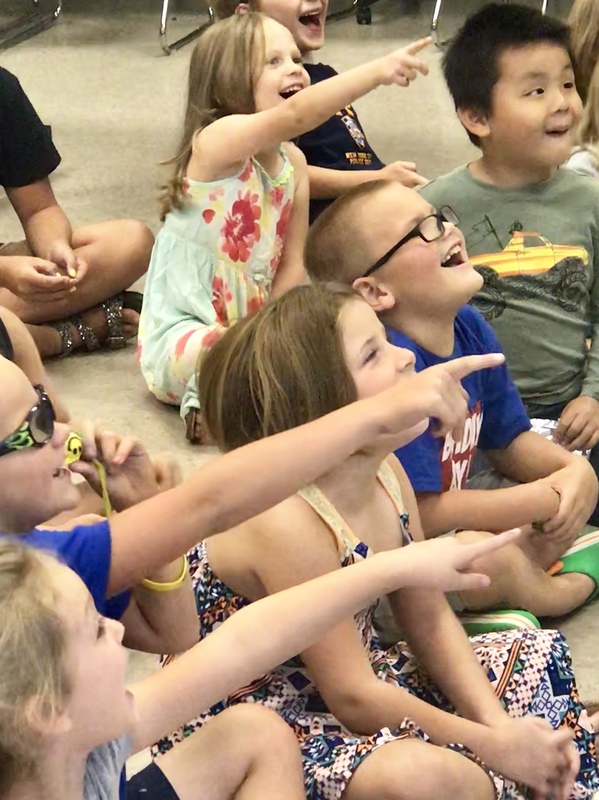 I had a great time performing at your son's party! Thanks so much, Sushma! Marty was wonderful. He knows just how to handle the children and they were mesmerized by his tricks. He includes the children in the tricks which made it even better. Adults attending asked me where I found him and everyone was impressed! Would highly highly recommend Marty. The bunny at the end was wonderful. This was a party for twin 7 year olds with 15 friends. Thanks so much for the kind words, Tracy! 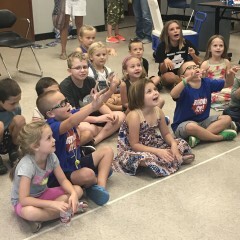 The kids were wonderful, and I had a great time at your party! We had Marty and his wife for an Easter Extravaganza at our church. He was very engaging and had all ages captivated. The feedback we got was great! Some parents said their kids were talking about his act long after the show. Definitely recommend Marty for any event. Thanks so much Larry! Brenda and I had a wonderful time performing at your event. We were thrilled with the big turnout you had! Look forward to working with you again! GreAt which included everyone adults and kids! Thanks so much for the kind words! I had a wonderful time entertaining all of your guests! Sophisticated mind reading/mentalism shows for adults. Comedy magic for adults or family audiences. Regardless of the program, rest assured all shows are clean and appropriate for your group. "Marty the Magician" stands behind his work with his exclusive "Five Star Guarantee!" No other performer can offer this guarantee. In addition, upon request Marty will give you the names and phone numbers of his last five clients, so you can check their opinions about his shows. Anyone can post fake reviews about their shows, but Marty will give you the actual names and numbers of people who have used his services. 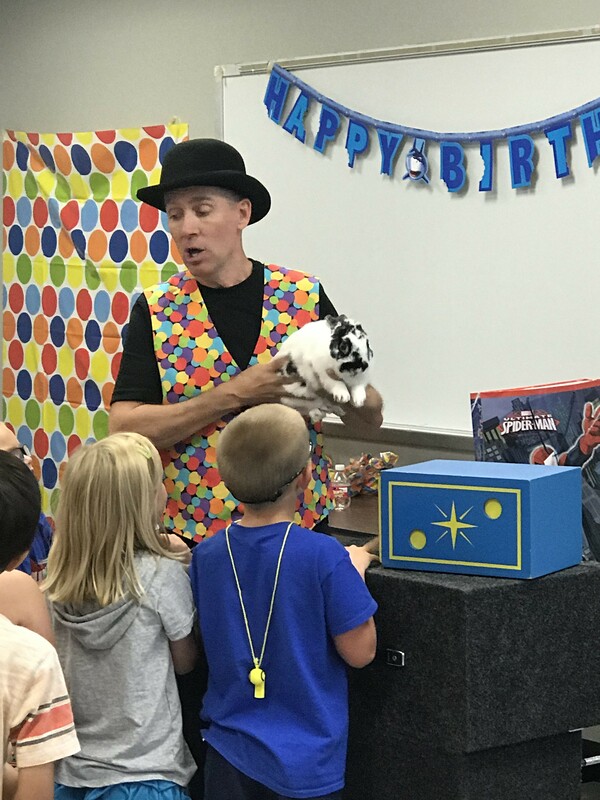 If you've been dissatisfied with performers who don't get back in touch with you, are late, or don't deliver the goods, then you can stop worrying when you contact Missouri Magician. Working with us is quick and easy, and together we will come up with the solution for your entertainment needs!